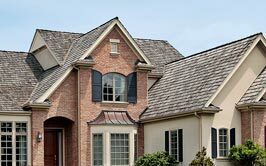 Best choice for roofing in Grand Rapids. Not all siding is created the same. Easy to maintain and stylish. Reliable, cost effective and competent. and reliable home remodeling services. Take a look at our video and learn more about us! Serving Michigan For Over 25 Years! 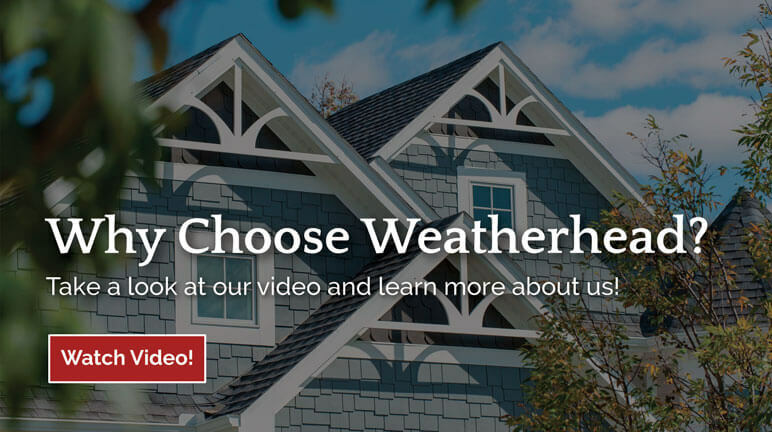 25 years of experience and thousands of satisified customers makes Weatherhead a best choice for roofing in Grand Rapids. 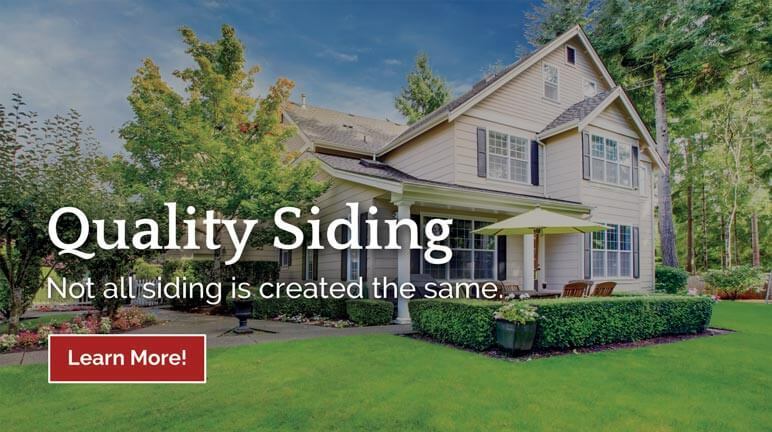 Not all siding is created the same. 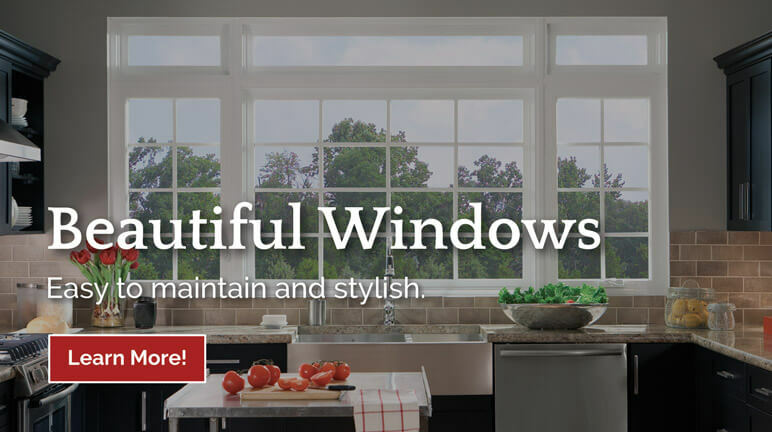 We make sure to use only the best products to give you a beautiful home that lasts for years. Efficient, affordable, easy to maintain and stylish. 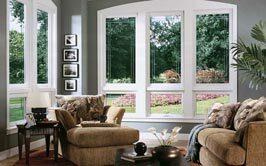 Nothing can make a diffrence to your home like high-quality new windows. 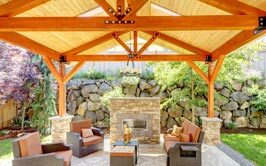 From an outdoor living space to the game room or man cave you have dreamed of, our know-how can make dreams come true. Throughout the years, we have served over 36,000 customers and still counting. That’s enough to fill Van Andel Arena three times over! 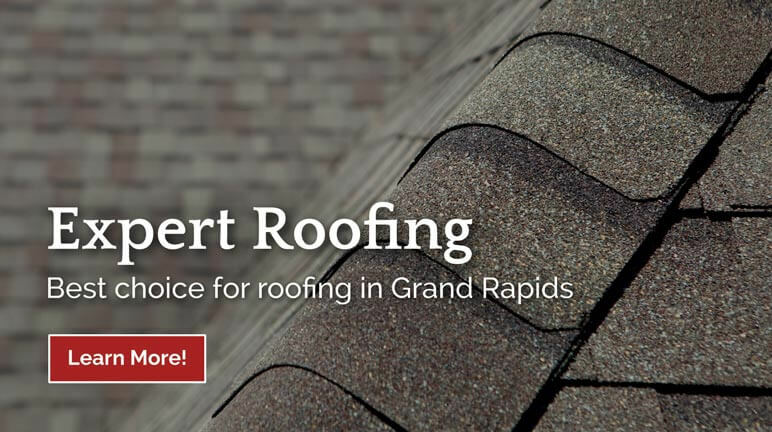 Our Grand Rapids roofing contractors know that your home is one of the most important investments you have and nothing protects your investment like the roof over your home. What most homeowners desire is a residential roof that is reasonably priced and long lasting. Most residential roofs are replaced, or at least repaired, every ten years. 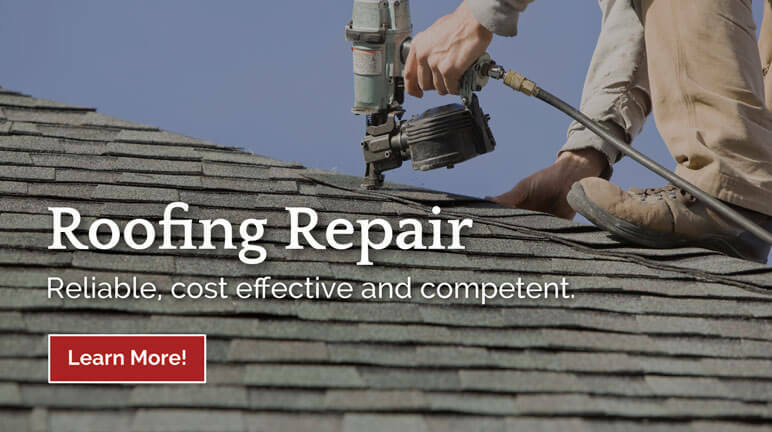 By carefully choosing your residential roofing material, you can help reduce the cost of replacement well into the future. In the long run, you'll use less building material, fill up less landfill space and put less demand on our natural resources. 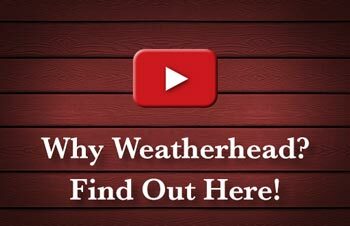 Weatherhead & Sons is Grand Rapids' most trusted home improvement contractor! 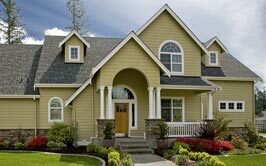 — we provide roofing and siding services throughout Michigan. 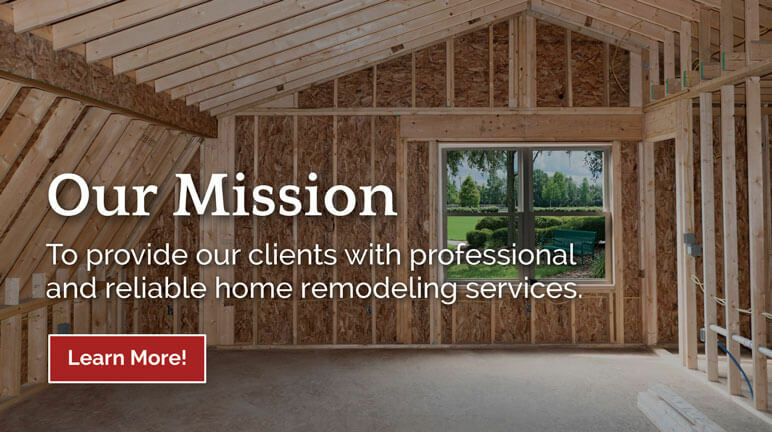 Contact us today for a free estimate or call us at (616) 785-8080.